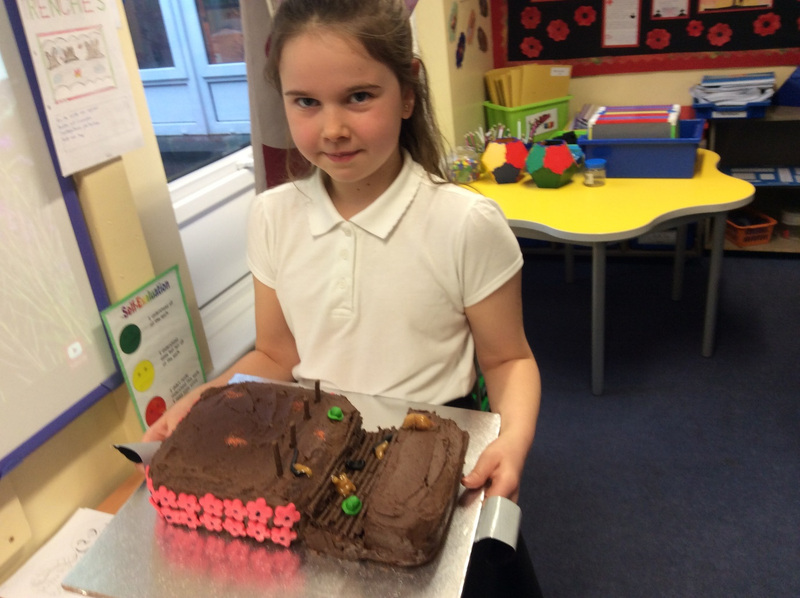 In our second term in Jaguars class we continued to use World War I as basis for our writing. We have developed some great writing skills especially in the narrative form. We used the book ‘War Game’ to help us plan, develop and produce a fictional story set in this period of history. We also developed our non-fiction skills by writing a biography of someone from this period. 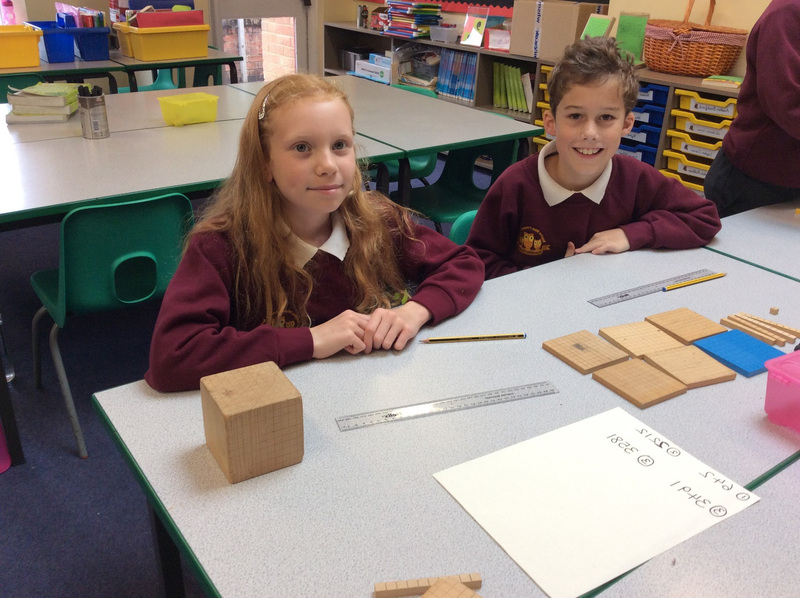 In Maths we have looked at fractions, decimals and percentages and how to use these to solve puzzles and problems. 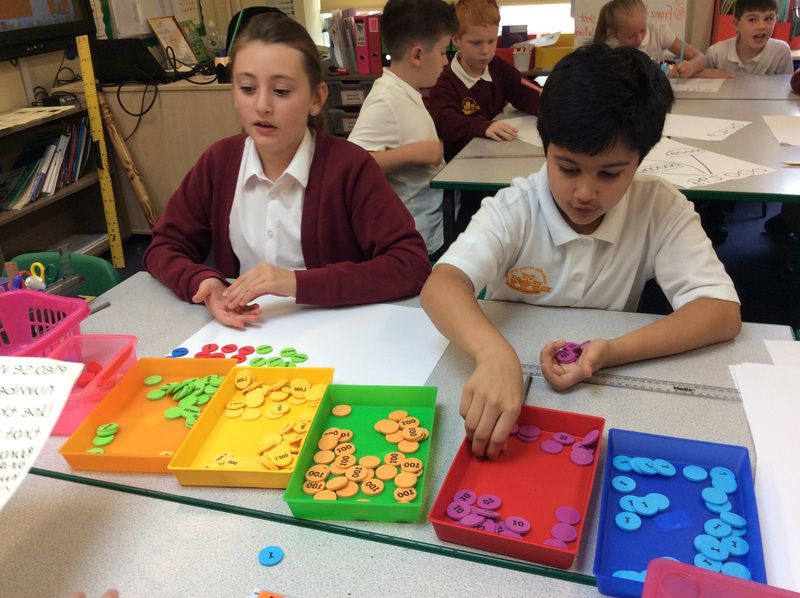 Everyone has been working hard to improve their arithmetic skills, to be successful with this we all know we need to learn our times tables. The carol concert was a highlight for our class. We worked really hard in the weeks leading up to the concert to make sure we delivered a great performance. In Science we continued to study microbes, we designed an interesting experiment to see the effects of yeast. 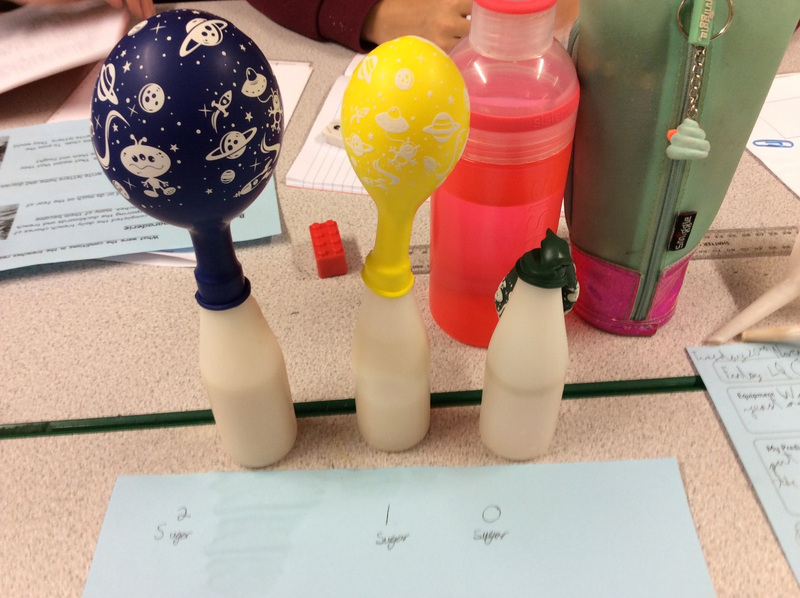 We put some yeast in a bottle with warm water and sugar then covered the bottle with a balloon the gas produced as a by-product of the yeast growing caused the balloons to blow up. 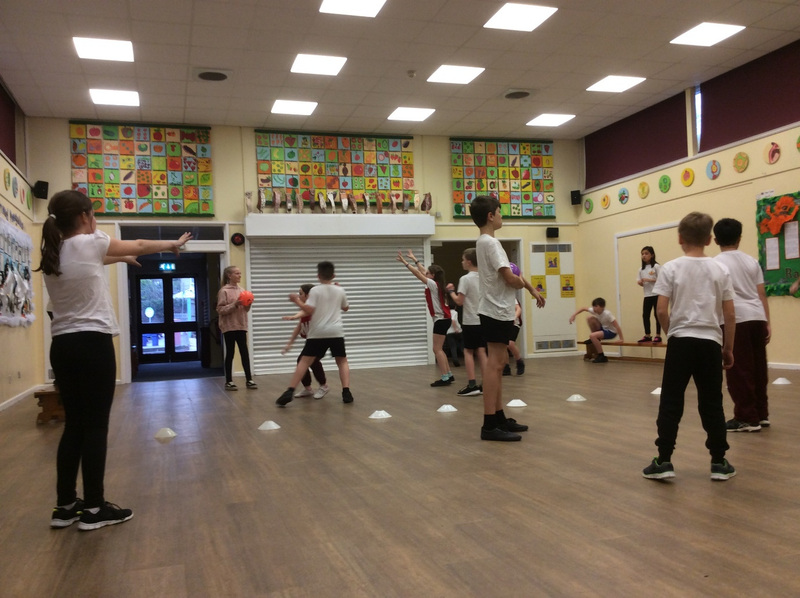 In PE we studied gymnastics, looking at how to improve our balance, co-ordination and strength. 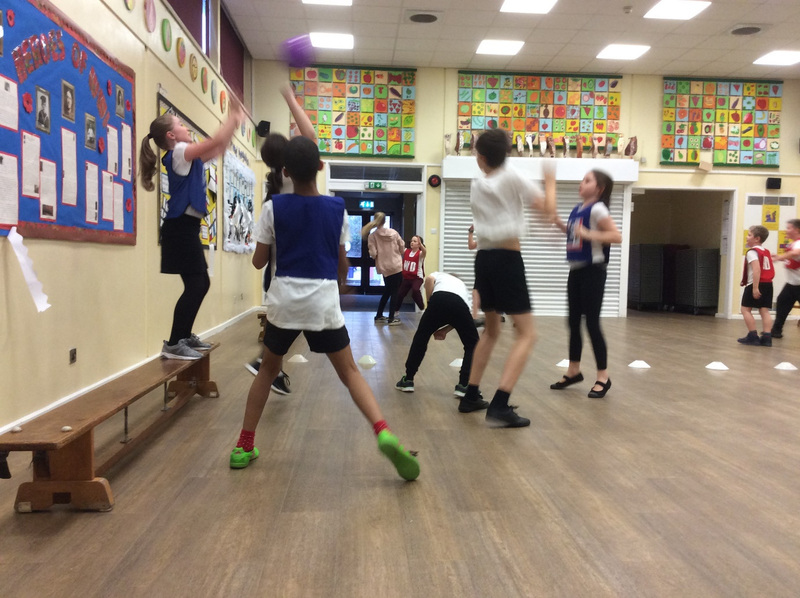 But we still managed to finish the term with an exciting bench ball tournament.